Disclosure: This Crock Pot Eggnog French Toast recipe has been sponsored by Crock-Pot® Brand. All opinions are my own. Make Christmas morning extra special by serving this Crock-Pot Eggnog French Toast for a delicious Christmas morning breakfast. Do you have a Christmas morning tradition? Besides the mad rush of kids tearing open all the presents Santa left under the tree does your family celebrate Christmas morning with a special holiday family breakfast? One of the easiest ways to celebrate Christmas morning with a special breakfast is to make this easy Crock-Pot® Slow Cooker Eggnog French Toast recipe. I never enjoyed preparing breakfast on Christmas morning until I started cooking is my (affiliate links below) Crock-Pot® slow cooker. I already had plenty of clean up to do with all the wrapping paper and toy packaging mess the kids had all over the house. After staying up wrapping the last of the Christmas gifts until the wee hours of the morning on Christmas Eve I was too exhausted to even entertain the thought of cooking a big breakfast for the family on Christmas morning until I started making Crock-Pot® Slow Cooker breakfast casserole recipes. Now, thanks to my Crock-Pot® Slow Cooker it’s very easy to make a special breakfast on Christmas morning. 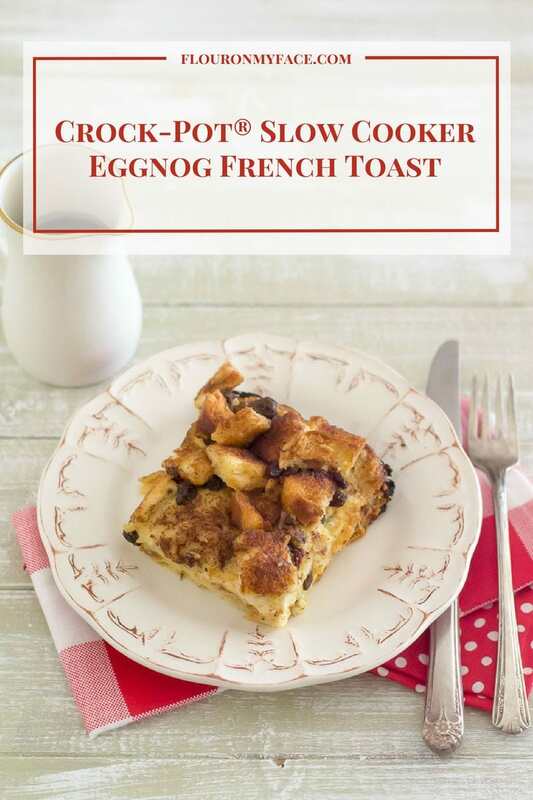 I can cook a no hands on breakfast casserole recipe like this Crock-Pot® Slow Cooker Eggnog French Toast recipe in my Crock-Pot® Slow Cooker. While the slow cooker does all the work I can still enjoy the kids and grandkids as they unwrap their presents on Christmas morning. 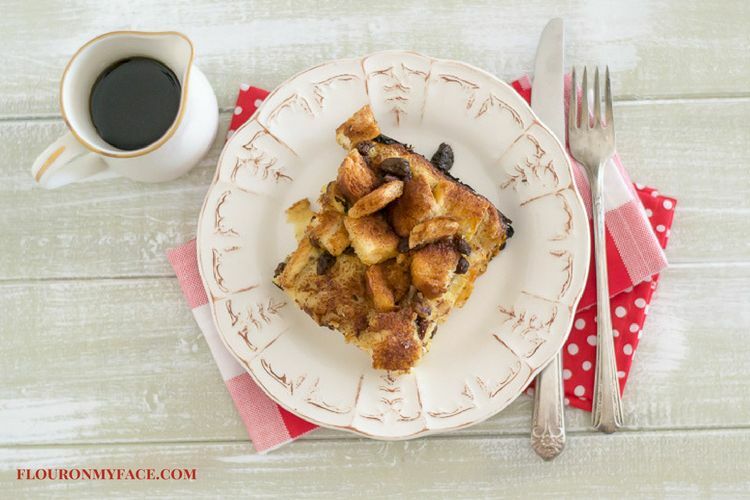 This Crock-Pot® Slow Cooker french toast recipe is very easy to make and you don’t have to get your hands all messy from dipping the bread slices into the egg mixture. Layer sliced bread into a Crock-Pot® Slow Cooker. 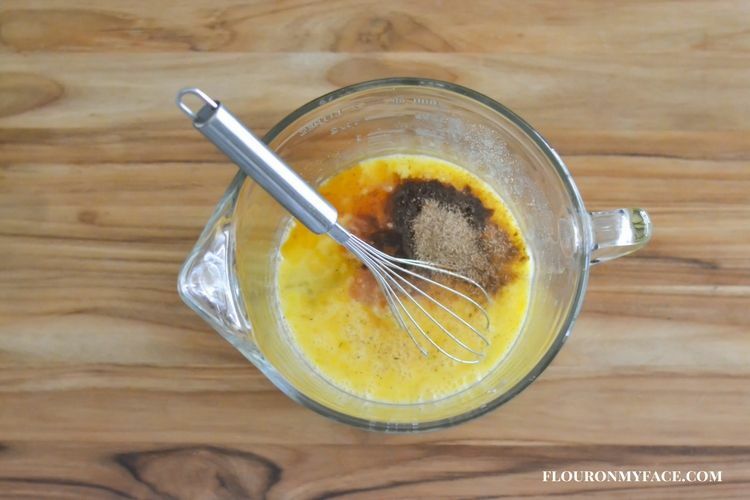 Mix the eggs, cinnamon, and nutmeg together. Add your favorite eggnog to the egg mixture. Sprinkle some toasted bread cubes on the top to give the Crock-Pot® Slow Cooker Eggnog French toast a little bit of a crunch. Put it all in a Crock-Pot® Slow Cooker and cook for 3-6 hours depending on the temperature you set the Crock-Pot® Slow Cooker on. I cooked this recipe for about 3 1/3 hours on the high setting. 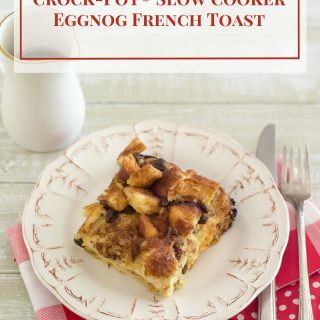 I used the Crock-Pot brand 3.5-Quart Casserole Crock Manual Slow Cooker to make this Crock-Pot® Slow Cooker Eggnog French Toast recipe. 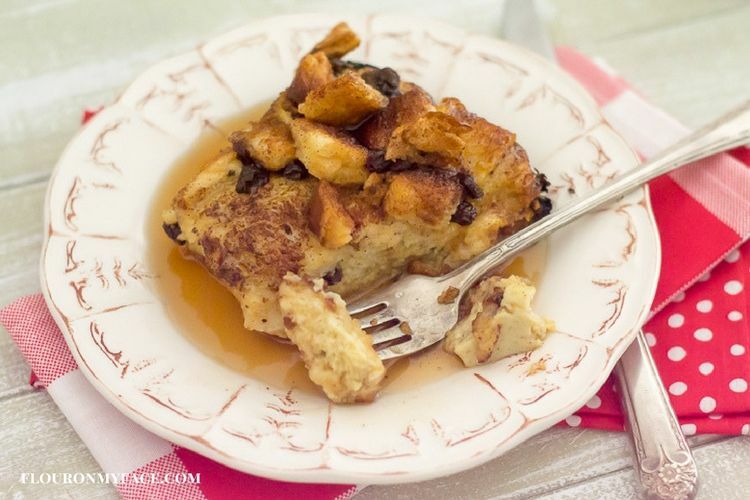 The Crock-Pot® Slow Cooker Eggnog French Toast was cooked perfectly. The eggnog mixture of the recipe was cooked through and the french toast was moist and delicious. 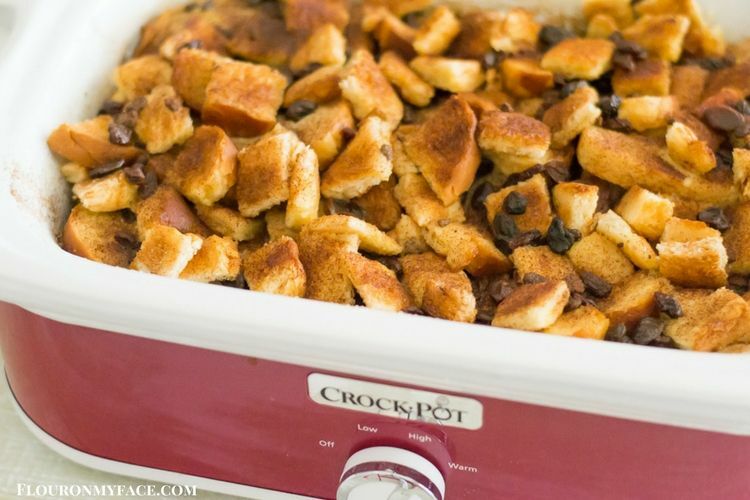 If you make this Crock-Pot® Slow Cooker breakfast casserole recipe in a deeper Crock-Pot® Slow Cooker like an oval or round 4-6 quart Crock-Pot® Slow Cooker the cooking time is going to be longer, Because the thickness (center) of the filling is going to take much longer to cook thoroughly. 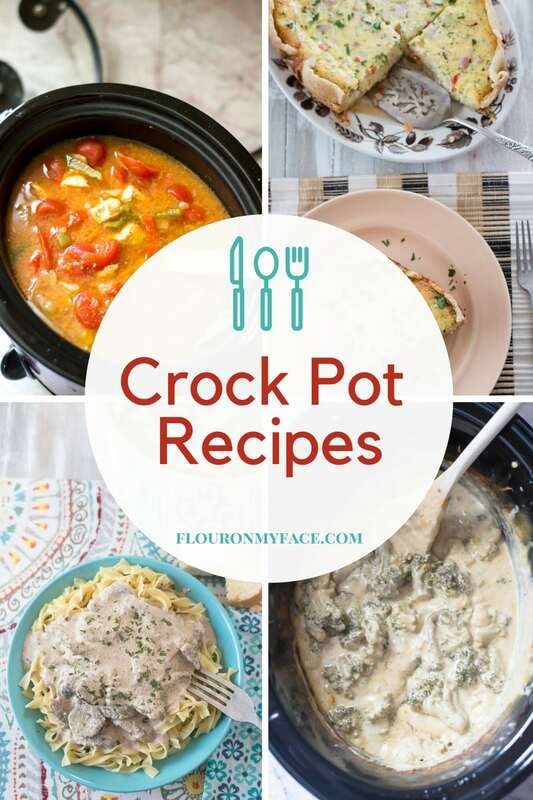 If you are using a deeper Crock-Pot® Slow Cooker it may take at least 5 hours to cook. You will have to check the center to see if the eggnog mixture has cooked completely. You could check the center with a thermometer. Egg dishes are safe at an internal temperature of 160 F. on a instant-read food thermometer. 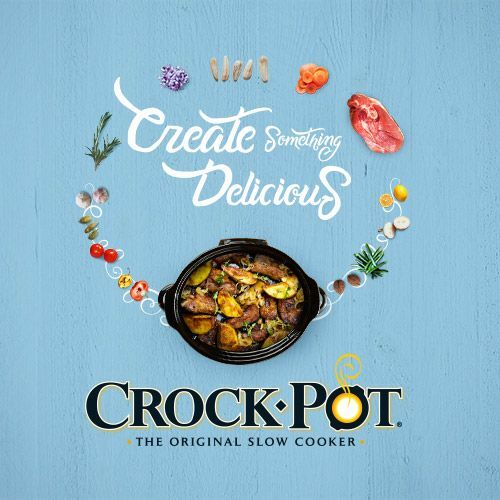 This is why my Crock-Pot® brand 3.5-Quart Casserole Manual Slow Cooker is my favorite Crock-Pot® Slow Cooker when making a casserole recipe. Spread butter in the bottom and up the sides of the Crock-Pot® slow cooker. 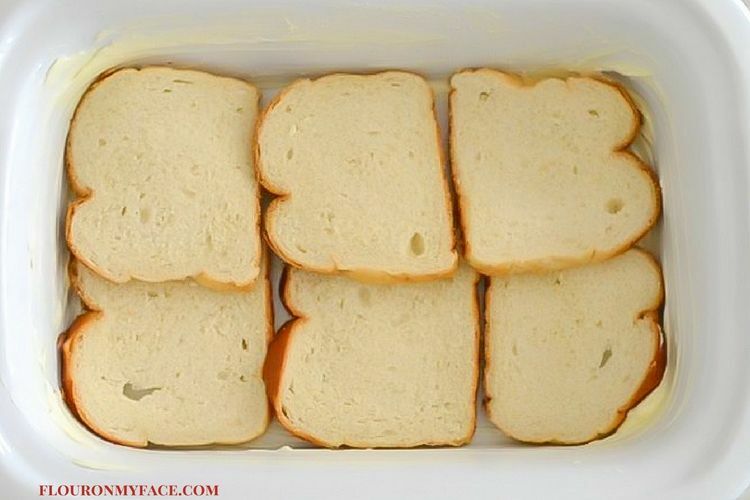 Lightly toast 5 pieces of bread, cut into cubes and set aside. In a large bowl whisk the eggs, cinnamon, nutmeg, vanilla extract and eggnog. Set aside. Cover bottom of the Crock-Pot® slow cooker with a single layer of the remaining untoasted bread slices. Sprinkle 1/3 of the raisins over the sliced bread. Repeat with another layer of bread and raisins. 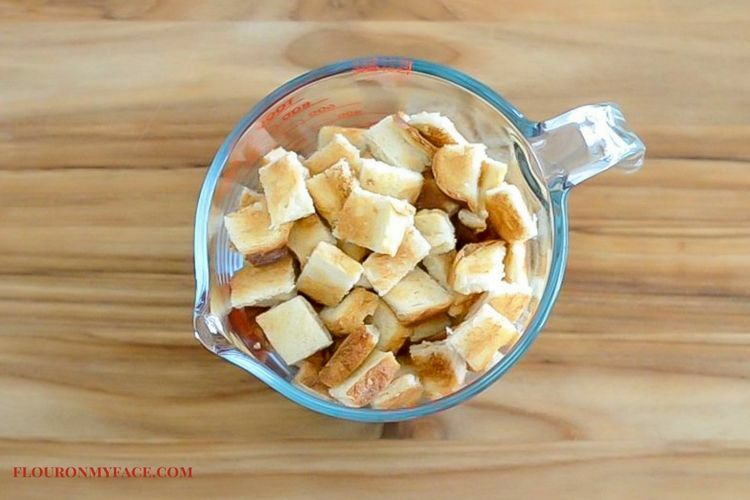 Spread the toasted bread cubes evenly over the top of the last bread layer in the Crock-Pot® slow cooker. Sprinkle the remaining raisins over the top. Mix the granulated sugar and cinnamon then sprinkle over the top of the toasted bread cubes. Cover and cook for 3-4 hours on high or 4-5 hours on low. 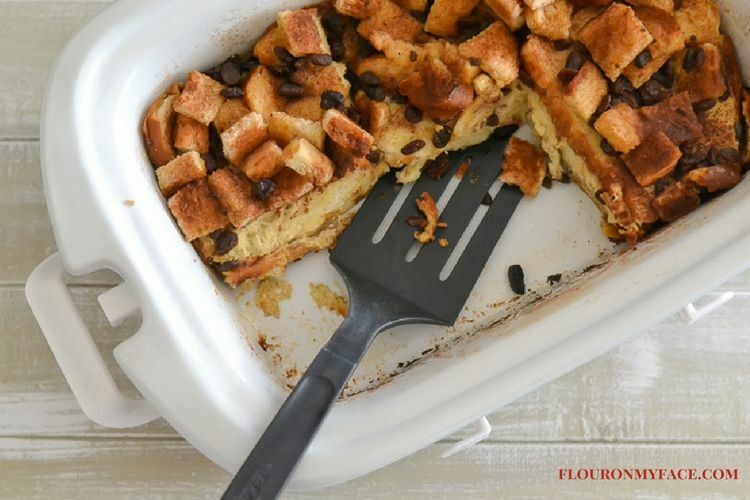 Crock-Pot Slow Cooker Eggnog French Toast Casserole ffor Christmas breakfast or brunch. Spread butter in bottom and up the sides of the Crock-Pot® slow cooker. In a large bowl whisk the eggs, cinnamon,nutmeg, vanilla extract and eggnog. Set aside. For more holiday Crock Pot recipes head to my Crock Pot recipe page. Oh yes ! I’m in. Thank you and have a pleasant day! This is so much better than standing over a stove all morning. Thank you big time and Merry Christmas! You’re welcome Sandra. I can’t wait to make it again on Christmas morning. It is so much easier then dipping each individual piece of bread and cooking in a frying pan. This is perfect for Christmas morning! 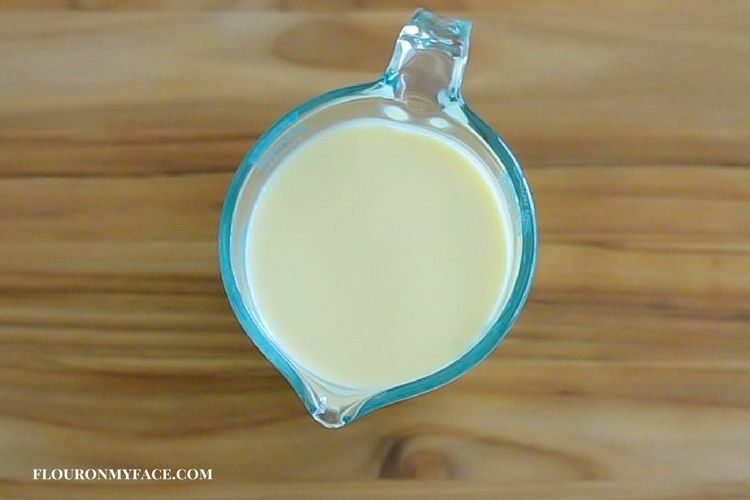 My husband loves eggnog so I know he’d be thrilled if I made this for breakfast. Thanks for sharing your recipe with us at Merry Monday this week! Thank you for hosting! Merry Christmas and enjoy the recipe! I love that I can throw everything in the crockpot before the kids get up and have breakfast ready when they get up. Thanks for sharing on Merry Monday. I’ll be using this in a Christmas breakfast roundup post and pinned.